Northern Nevada is in U.S. Department of Agriculture (USDA) Plant Hardiness zones 5 to 7a. The eastern part of the state is in zone 5, the central in zone 7 and the western, at the foot of the Sierra Nevada mountain range, is in zone 7a. All regions have a dry climate, with snowy winters and temperate summers. Though northern Nevada is a key dairy farming area, some vegetables also do well in the arid climate. Corn is a cereal crop that grows well in northern Nevada's climate and seeds should be planted two weeks after the last frost for best results. Corn needs room to grow and rows should be planted 3 feet apart. Leave 1 foot between plants in each row. 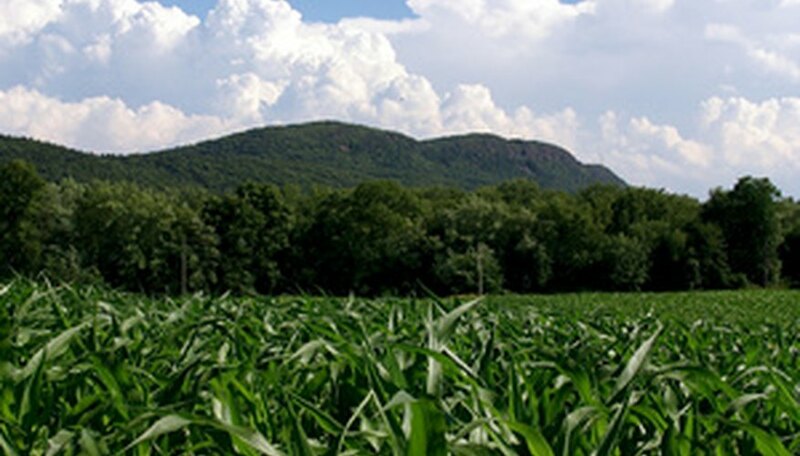 Corn thrives in full sun, and requires deep, rich soil and good drainage. Water plants liberally, particularly when the first tassel forms on a stalk and again when silk appears. 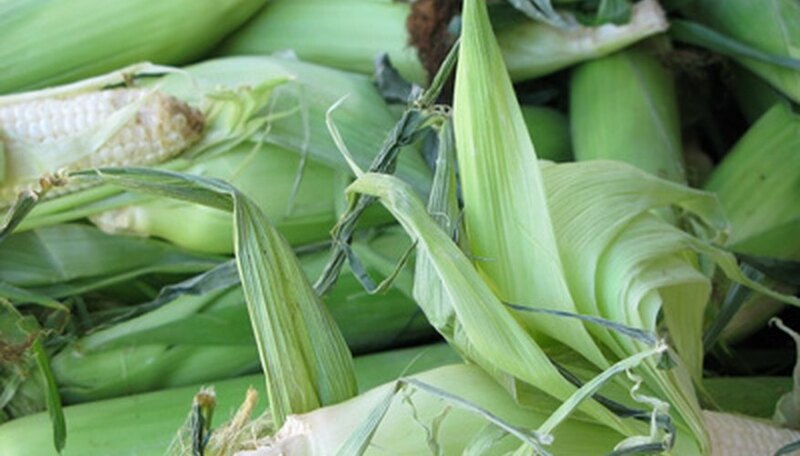 Corn requires heat to produce sugars and will not be as sweet in cooler summer areas, like eastern Nevada. A member of the Liliaceae family, garlic is grown from bulbs. In northern Nevada, plant garlic in early spring for a summer harvest. Bulbs should be broken into cloves and planted with the flat side (base) down, about 2 inches deep in an area that gets full sun. Water plants regularly. Garlic cloves grow below ground, while slender green shoots that resemble onion shoots grow above ground. Garlic is ready for harvest when the shoots die back. Potatoes are a tuberous rooted perennial that are prolific producers--2 lbs. of seed potatoes can yield up to a 50-lb. harvest. In northern Nevada, plant potatoes as soon as the soil is workable in the spring for a summer harvest. Potatoes thrive in sandy, fast-draining soil--the vegetables will be deformed if planted in heavy or poorly draining soil. Harvest new potatoes when the tops of the plants begin to flower and dig up mature potatoes when tops die back. 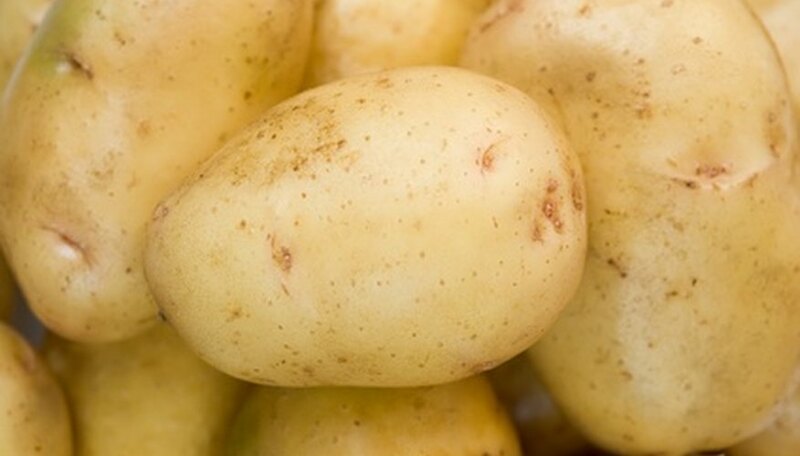 Potatoes need full sun and an evenly moist soil.